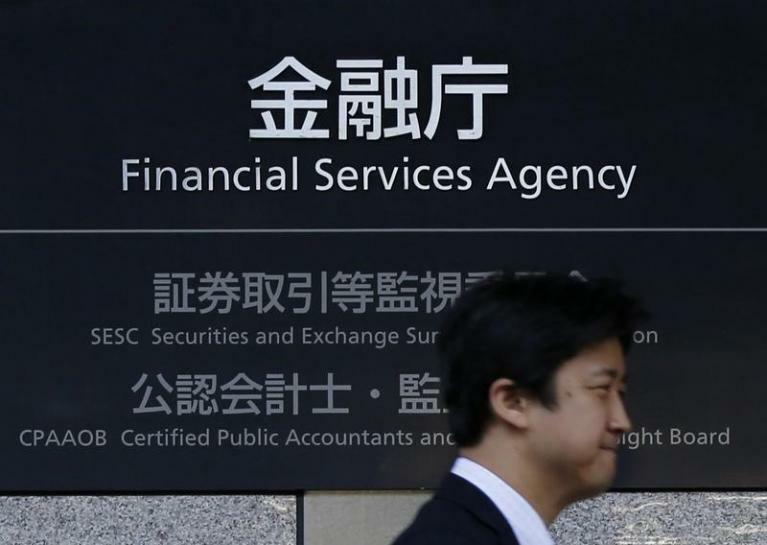 The Japanese Financial Services Agency has announced plans to more strictly regulate speculative investments in cryptocurrencies, according to a new report from the Japan Times. The regulatory tightening allegedly comes as a result of the $530 million Coincheck hack that took place in January. The proposed changes to existing laws would bring cryptocurrency exchanges under the legal jurisdiction of the Financial Instruments and Exchange Act (FIEA). The change would require exchanges to comply with laws that are currently only applicable to stock brokerages and financial securities firms. The revision would also legally classify cryptocurrencies as ‘financial products’, which could allow their entry into more traditional financial markets. “Virtual currencies should be positioned as assets for investment, while a legal system to protect investors needs to be established as a matter of urgency,” an unnamed expert told the Times. Speculative investments in cryptocurrencies have increased exponentially since April 2017, when the Japanese government originally revised the Payment Services Act to enact legal protections for cryptocurrency users. The changed legislation introduced a registration system for crypto exchanges and dealers. The FSA was half-right. Cryptocurrencies are much more widely owned and used, but not usually as a means of payment. Most crypto users have bought and held their coins as investments; hundreds of cryptocurrency hedge funds have appeared over the past year and a half. Through ICOs, cryptocurrencies have also taken a major role in corporate fundraising.